But “do her wrong”, he would. 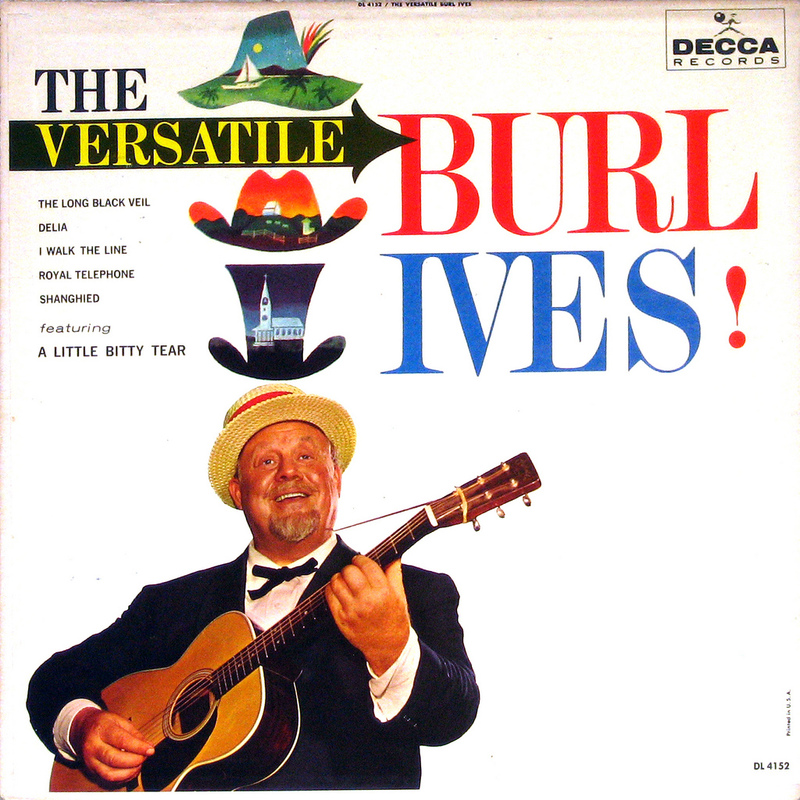 This song has been called by many names: Frankie, Frankie and Albert, and Frankie and Johnny, sung here by Burl Ives, Alma Kaye, Jack McCauley and Ted Tiller. It’s believed the legend is based on the actions of one Frankie Silver, who took an axe to her cheating husband in Toe River, North Carolina in 1831. It’s questionable that the inspiration for the song was Frankie Silver’s murder of her husband Charles. The murder was in the community of Kona, NC, which is near the Toe River in Western NC. Charlie is buried in three separate graves in the Kona churchyard.